Michelle Obama will headline a high-dollar fund-raiser on June 2, according to an invitation for the event obtained by The Boston globe. Want to have tea with Michelle Obama? It’ll cost you. The first lady and two top congressional leaders are set to headline a high-dollar Democratic fund-raiser at a downtown Boston hotel on Monday, according to an invitation to the event obtained by the Globe. The 3 p.m. fund-raiser, which will feature Obama, US House Democratic Leader Nancy Pelosi, and US Representative Steve Israel of New York, is billed as an “afternoon tea.” It will benefit the Democratic Congressional Campaign Committee, the group focused on wresting control of the US House of Representatives from Republicans. The GOP has controlled the chamber since January 2011. Israel is the chairman of the committee, known in Washington circles by its acronym: the dee-triple-cee. While political specialists see Republicans as very likely to maintain their majority in the House this year, the Democratic committee has been leading its GOP rival in fund-raising. 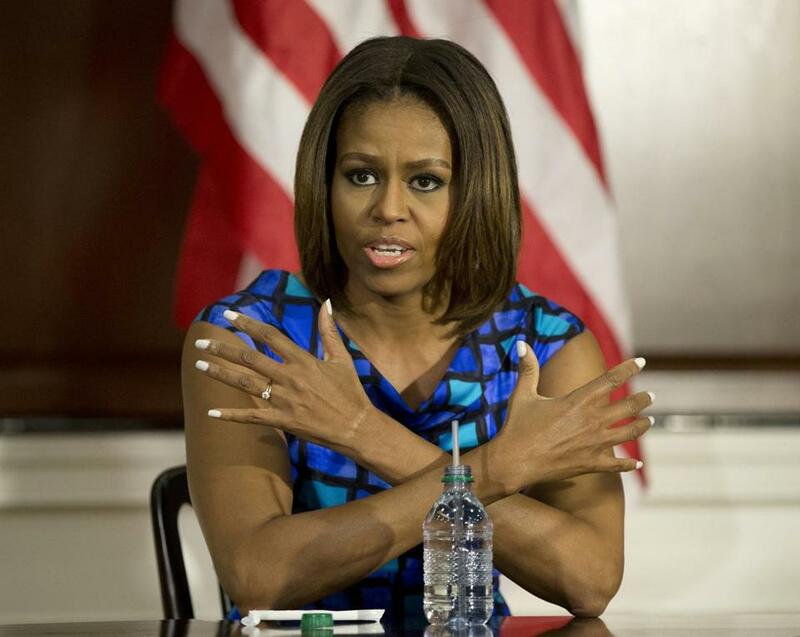 The first lady’s visit to Boston won’t be her first fund-raising foray to the city. A year ago, Michelle Obama raised big bucks for then-US Senate hopeful Edward J. Markey. The Globe reported that the fund-raiser brought in more than $700,000 for Markey’s effort.